It all starts with SPTV and incredible programming throughout 2015. With just a click of your mouse you'll be headed towards some of the best educational resources in professional photography. Just click on any of the hosts to find out more! Every two weeks it's a special guest and one specific topic. We'll drill down on just this one theme to give you the most help we can provide in a 30-40 minute podcast. And, our guests are some of the very best photographers, authors and educators in business today. Just click on the banner to hear the latest podcast with Matthew Jordan Smith. It's a monthly webcast and a prime example of the fun of education combined with the Internet with co-host Rich Harrington from Photofocus.com. 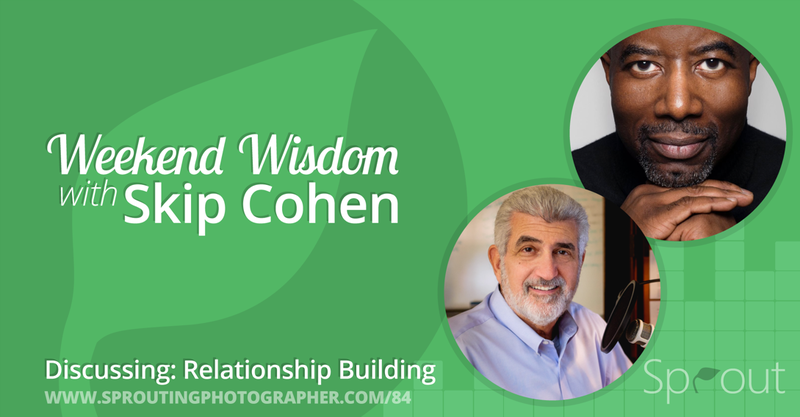 Rich's background as an author, educator, artist, filmmaker and speaker makes him an ideal partner for a series on business and marketing. You'll find more about Rich on his SCU Faculty page. Click on the banner to watch the New Year's Resolution show with dozens of ideas to help you build a stronger business in 2015.